Have you ever done it? Have you ever popped your own popcorn on the stove? That’s the way we used to do it when I was little (shortly after electricity was invented and before microwaves began invading people’s kitchens). 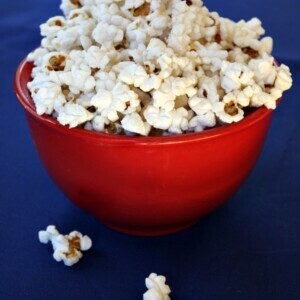 It’s the best way to pop perfect popcorn, all kernels popped and none of those ingredients that you can’t pronounce on the side of the microwave popcorn bag. You need three things: Canola or vegetable oil, sea salt and popcorn (I think the Orville Redenbacher brand works best). You might wish to have butter or some other kind of seasoning to toss with your popcorn. I’m going to give you all kinds of recommendations for how to jazz up your popcorn at the end of this post. You’ll need enough oil to cover the bottom of the pan. I used 3 to 4 tablespoons for 1 cup of popcorn. 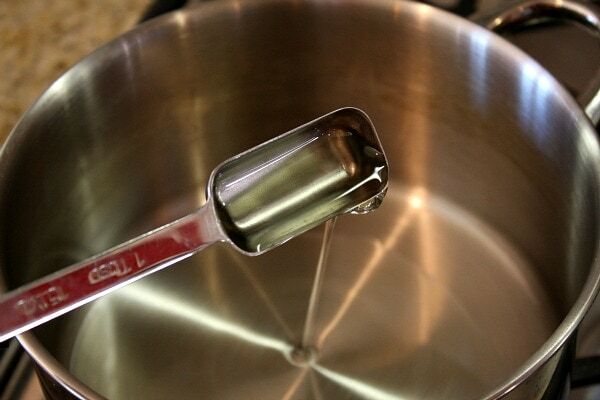 Add the oil to a COLD pan. 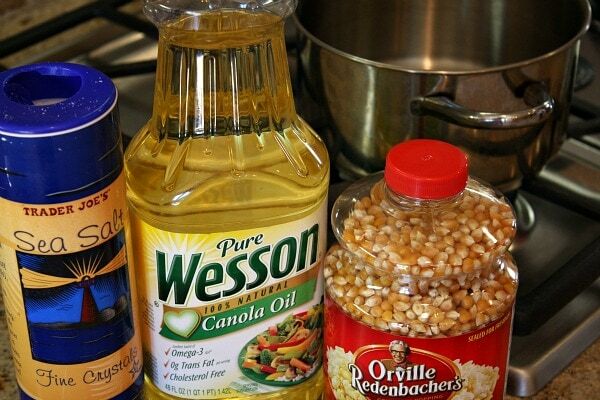 Add your popcorn kernels to the COLD oil. 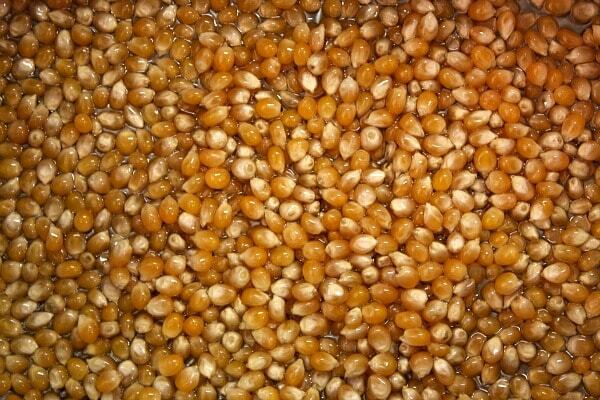 Make sure the kernels are all coated with oil and are sitting in a shallow puddle of it. 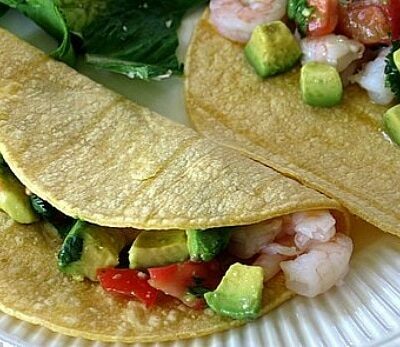 They should be all spread out in the pan like this- not piled on top of each other. Add a little bit of sea salt to the coated kernels. I like to add salt in the cooking process, and sometimes I add more after it’s all popped too. You can skip this part if you prefer to add it after. Turn the heat to medium and heat up the kernels and the oil at the same time. 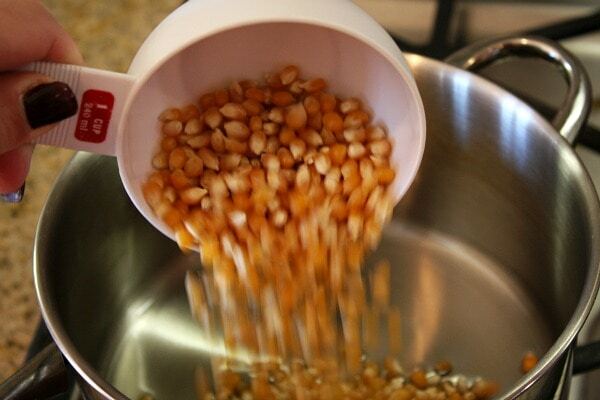 Shake the pan back and forth to evenly distribute the heat to all sides of the kernels. Keep shaking it back and forth. It’ll be a little noisy. Your spouse may tell you, “Shhhhhhh!” because he can’t hear the TV. Not that my spouse did that or anything. I’m just sayin’. Eventually (a minute or three or four later), the first kernel will pop. 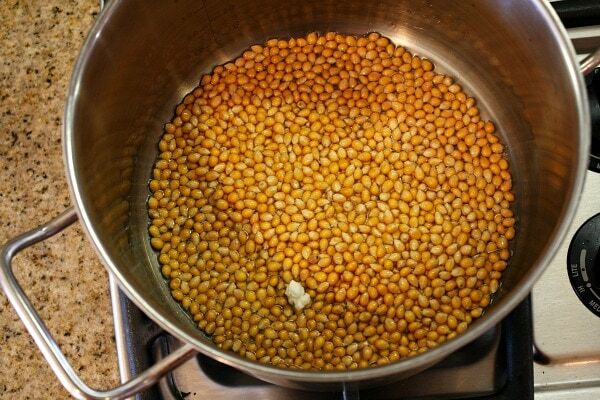 Get the lid on your pot quickly because that popped kernel has a whole lot of friends who are going to begin popping almost immediately. Keep sliding the pot back and forth over the heat until all kernels are popped. Tell your spouse to go hang out in the backyard if he’s still griping about the noise. In just a few minutes, the popping sounds will slow down and come to a halt. 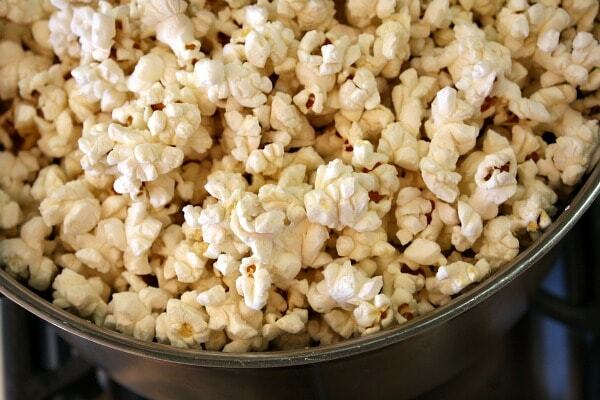 Remove your pot from the heat, and you’re ready to jazz up your popcorn for consumption! See how easy it is? 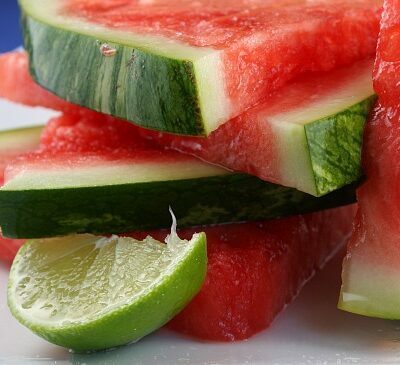 And how many fun things you can add in? Kids go nuts over stove popcorn too since the whole “popping” process is noisy and scientifically amazing. And man, it tastes waaaaaaaay better. Please tell me that you’ll end the microwave popcorn madness. It’s just as easy to do on the stove, it pops up perfectly and with just three ingredients- you know what’s in your popcorn. It also makes for good snuggle, TV/Movie-watching time on the couch. Now go pop away! 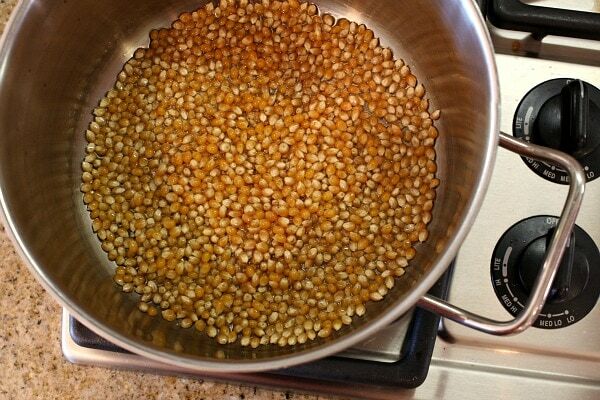 This method turns out popcorn that is popped... all of it! And it's so much better than microwave. 1. 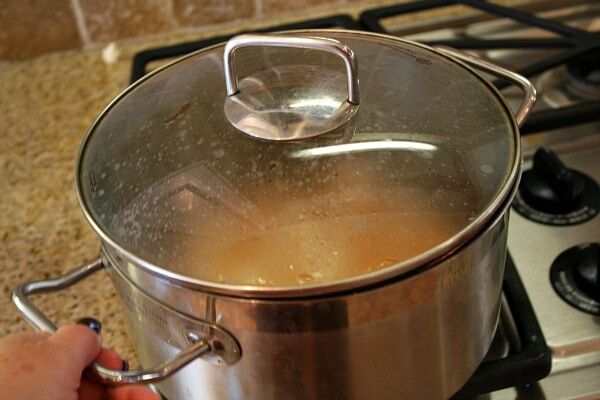 Take out a pot with a large surface area (one that has a matching lid). 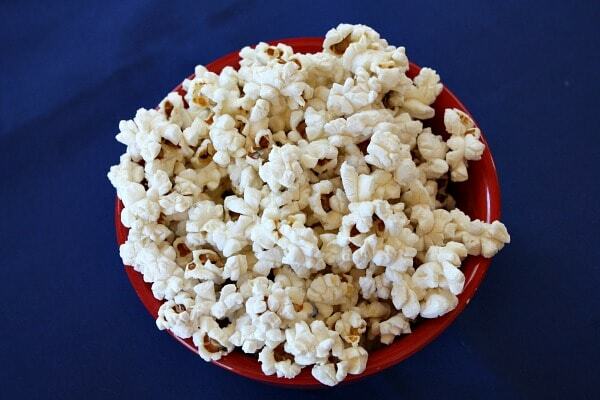 A 5-inch deep, 9-inches across pot is perfect for 1 cup of popcorn. 2. Pour in the oil and then add the popcorn kernels. 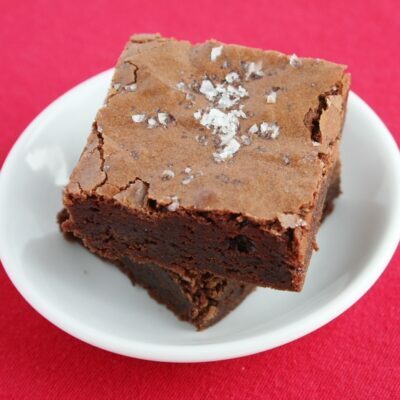 Sprinkle in a bit of sea salt, if desired. 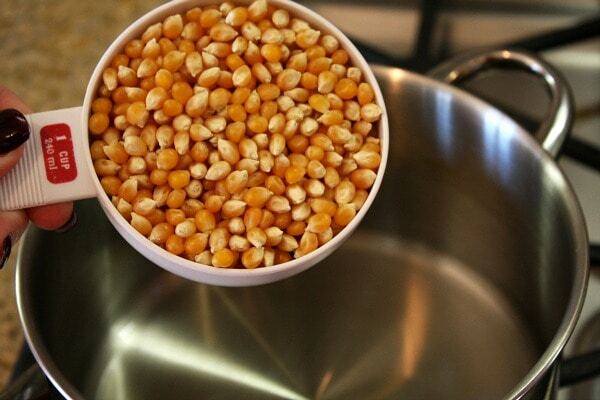 Shake the pan around to evenly distribute the kernels and coat them with oil. 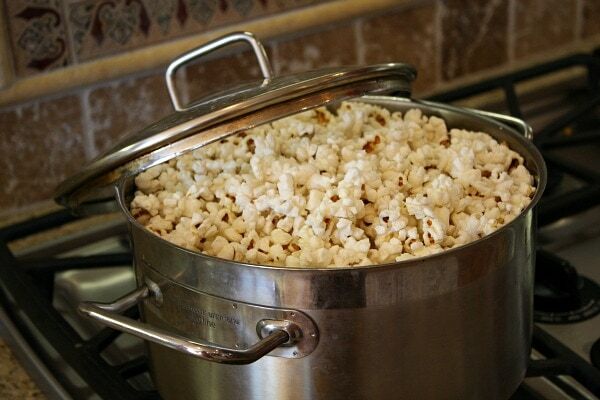 The pan should be big enough so that the kernels are not over-crowded and/or piled on top of each other. 3. 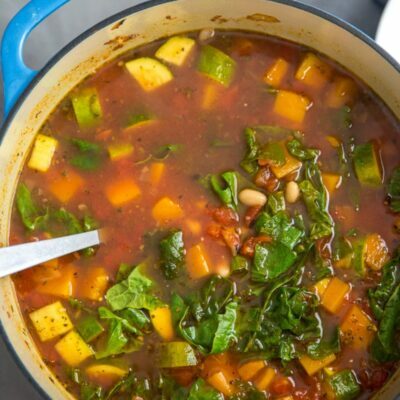 Turn heat to medium and begin to slide the pot back and forth over the burner. Keep sliding/shaking the pan back and forth to evenly distribute the heat to all sides of the kernels. Eventually (3-5 minutes later), the first kernel will pop. At this point, put the lid on the pan. 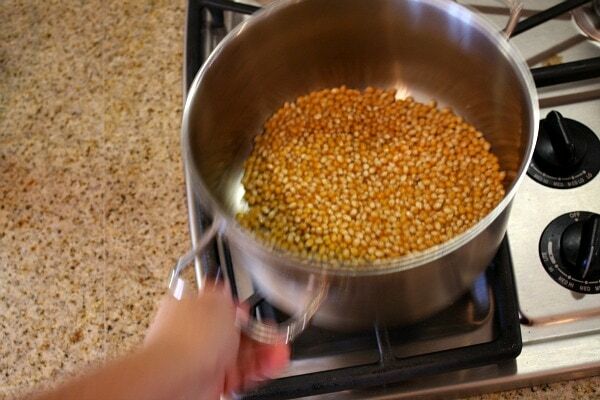 Keep sliding/shaking the pan back and forth and the other kernels will begin to pop. Keep that pan moving back and forth until the popping slows down and the kernels are all popped. Remove the pan from heat. 4. 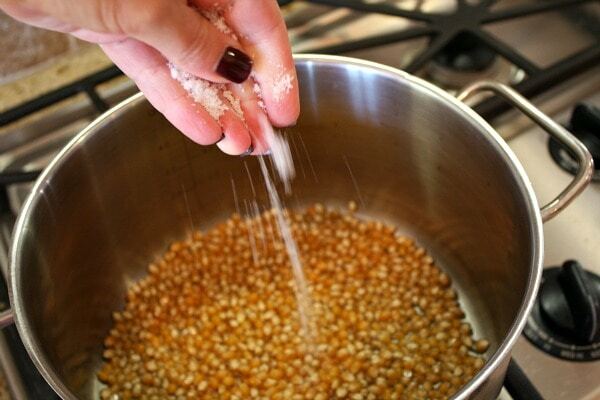 Toss popcorn with melted butter and/or other seasonings, and serve immediately. 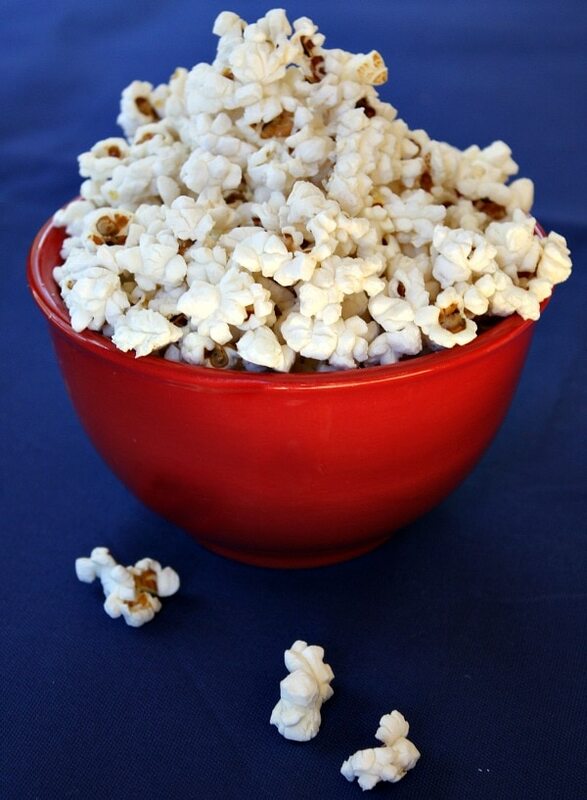 My mother’s favorite way to make popcorn was to toss it with lite soy sauce and parmesan cheese. The popcorn was deliciously coated with with the soy sauce, then the parmesan adhered perfectly to the popcorn. Thank you! I received organic popcorn on the cob from my CSA and wanted to make it on the stove. It was AMAZING. We gave up microwave popcorn & switched to a plant-based, organic when possible diet, & this snack hit the spot for movie night!